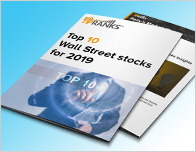 In a report released today, Gary Prestopino from Barrington maintained a Hold rating on Dorman Products (NASDAQ: DORM). 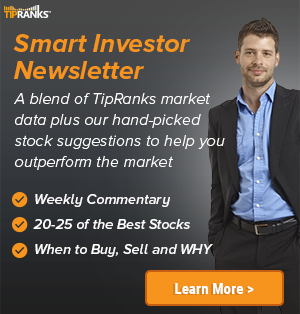 The company’s shares closed yesterday at $70.64. 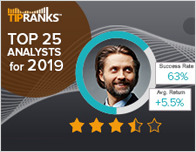 According to TipRanks.com, Prestopino is a 4-star analyst with an average return of 12.5% and a 70.1% success rate. Prestopino covers the Services sector, focusing on stocks such as Kar Auction Services Inc, Liquidity Services, and Ritchie Bros.
Dorman Products has an analyst consensus of Hold. Dorman Products’ market cap is currently $2.37B and has a P/E ratio of 22.01. The company has a Price to Book ratio of 3.60. 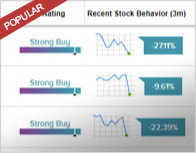 Based on the recent corporate insider activity of 26 insiders, corporate insider sentiment is positive on the stock. This means that over the past quarter there has been an increase of insiders buying their shares of DORM in relation to earlier this year. Dorman Products, Inc. engages in the supply of automotive replacement parts, fasteners, and service line products for the automotive aftermarket. Its products comprises of power-train, automotive body, chassis, and hardware. The company was founded by Steven L. Berman in October 1978 and is headquartered in Colmar, PA.